my crisper drawer has not been this clean since I don’t remember when. This entry was posted in Food Glorious Food and tagged E. Coli, Food, Humor, Life, Romaine Lettuce. Bookmark the permalink. Nice enjoy. 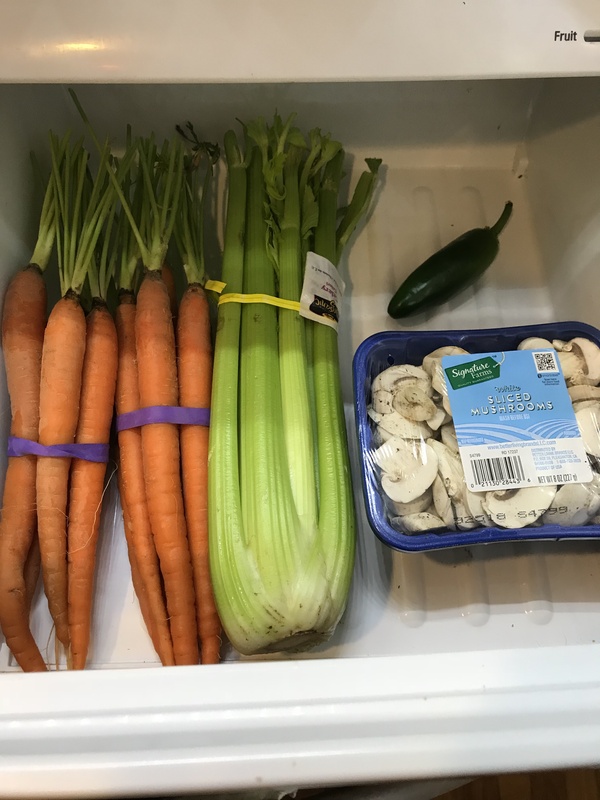 I love cleaning my refrigerator and do it often…happy cleaning and feasting with all the goodies inside. I don’t do it often enough, but why I do, I love the results. Thanks for dropping by!